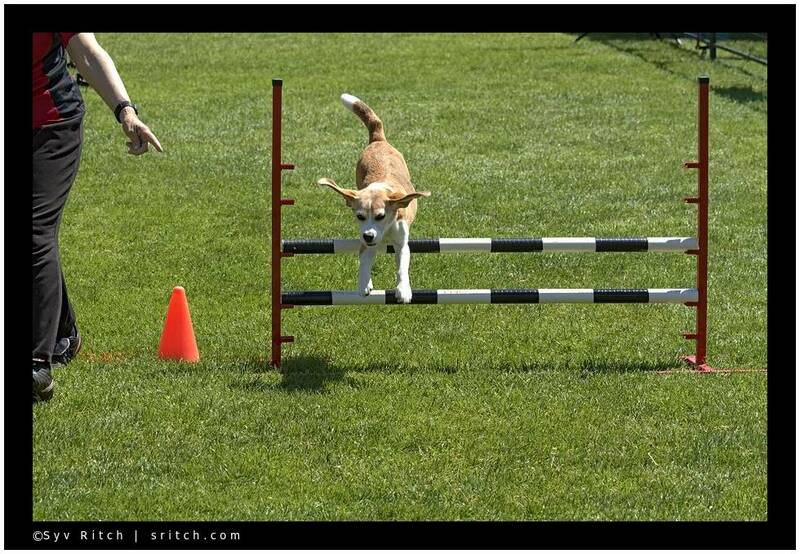 Beagles are terrible dogs for agility racing. Beagles are kind of agile dog, but they are not dogs. Beagles are noses on 4 wheels legs. 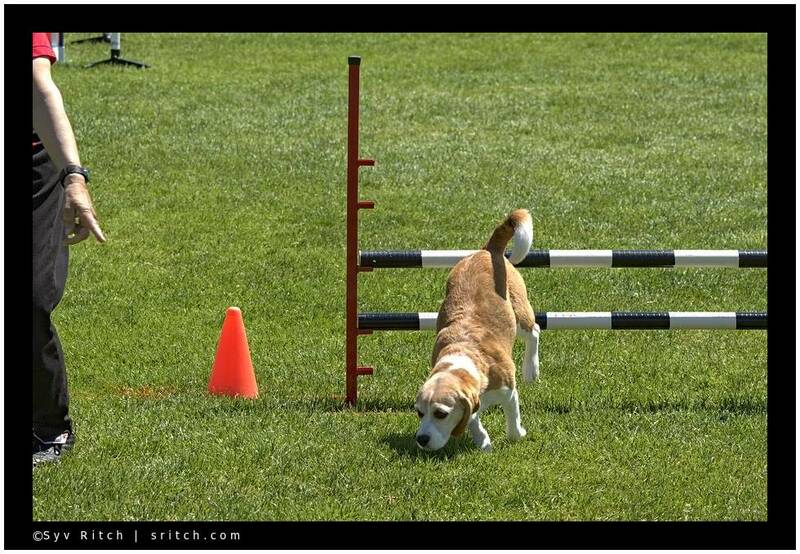 So even during agility races, the only thing a beagle is really interested is sniffing and tracking some smell. This sniffing makes the agility run of the beagle to be much slower than the run of almost any other dogs. But … always a good sniff.